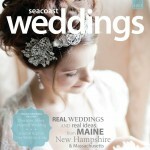 Check out this behind the scenes look at the inspiration shoot the Beautiful Days team was a part of for the latest Seacoast Weddings issue. What a gorgeous day and you can tell we had a good time! 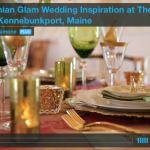 Seacoast Weddings: Splurge vs Save from Lasting Memories Videotaping on Vimeo. Many thanks to Matt Forcier of Lasting Memories Videotaping! Can’t wait to do it again! 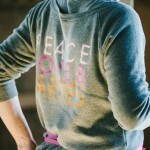 Check out the results of the shoot here. So fun to see this behind the scenes video 🙂 I LOVED how Matt showed the Splurge and Save side by side – that was a HUGE HUGE HUGE help. That is a great idea 🙂 Amazing as always Kate! You are a style genius!